there's few times in life when one can wear a crown. strawbmas is luckily one of those times. 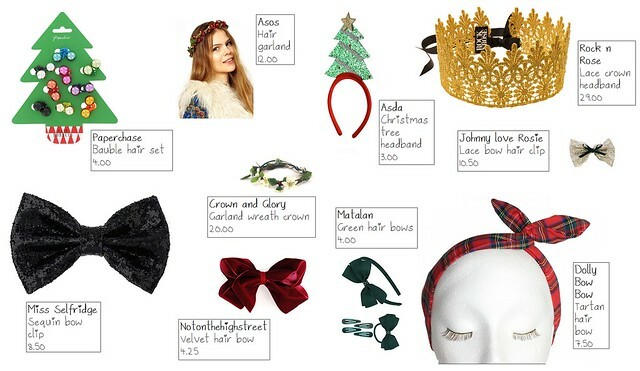 we've also sought out all the best tartan, velvet and sparkle there is to offer in accessory form. look the suitable amount of festive.